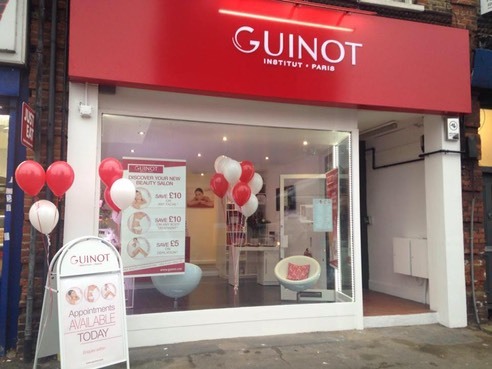 Guinot Salon Earlsfield is the home of salon-exclusive GUINOT skincare in Earlsfield. Please call us to for more details and to book your appointment.�We look forward to welcoming you soon. Guinot is currently offering Local Mums a 20% Local Mums Discount on their first visit! Local Mums members can then join the salon’s rewards scheme where they will receive points that can be exchanged for products, treatment discounts, voucher purchases etc. They will also receive birthday gifts and discounts, Christmas gift and exclusive offers.